Many online legal services promise to provide you with necessary resources to appoint your power of attorney, draft your will or incorporate your business. Although they charge reasonable fees, such services often fail to give an individual adequate legal protection. Furthermore, they aren’t allowed to offer legal advice as they aren’t legitimate law firms. Today we offer information on why hiring a lawyer is better than online legal help. An ordinary lawyer’s experience and training enable them to identify problems which you may not notice. For instance, opting to choose your spouse as your next of kin might cause persistent conflict in your family especially, if you had children before meeting your partner. Your trustee might be unwilling to share their inheritance leading to the appointment of a court representative in case you don’t choose a different trustee. Spotting such issues is part of a lawyer’s primary duties. Also, they offer you various options that enable you to accurately plan urgent medical care and decide how you will spend your retirement. You can confidentially address such issues with an attorney unlike with an online help service. Any lawyer can clearly explain to you the consequences of taking specific legal actions including incorporating an enterprise. Although it appears as a simple process, incorporating an investment significantly change its structure. It’s wise to create operation agreements and shareholder agreements before making changes. You may have to develop business agreements once. However, your venture may require long-term legal management. If you fail to satisfy reporting requirements, you can get hefty fines which adversely affect your investment’s cash flow. Business agreements need constant review and revision as laws change. Attorneys help investors to comply with federal and state requirements. They provide critical advice in case disagreements between partners. The lawyer also provides you with provisions to avoid such disputes. Furthermore, conscious clients and regulatory bodies continuously scrutinize most businesses. A nasty fight among partners can significantly affect the entity’s customer satisfaction. Most DIY legal services online have inaccurate documents. Their forms might not meet a person’s state court system’s requirements. Some documents are outdated. A county clerk may reject them. It’s wise not to take chances with your life or investment. Instead, establish a long-lasting relationship with a genuine lawyer. 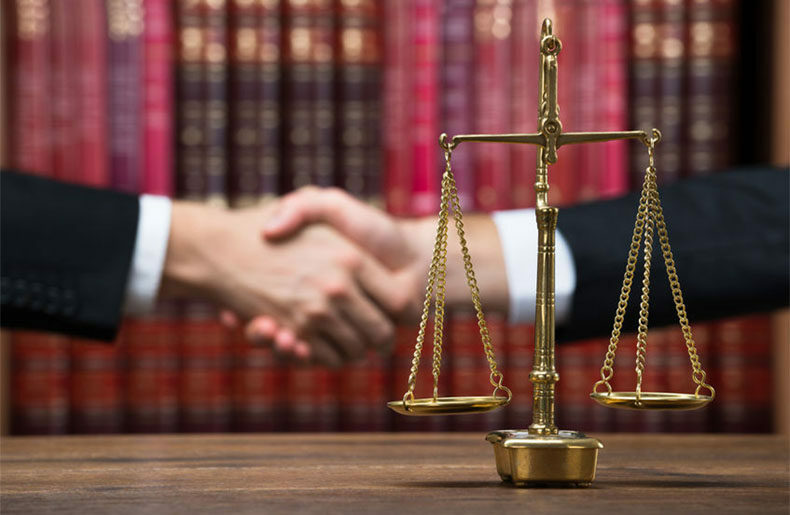 Are you looking for a trusted experienced and reputable lawyer? Attorney Jeffrey D. Brownstein is a famous counsel in Meriden, Connecticut. He is knowledgeable in complex litigation, customer relations management, and legal analysis. Also, he is highly versatile and promptly masters new responsibilities with his vast experience navigating the legal field. Get in touch with us today for representation. When Should You Hire a Child Custody Lawyer?